The tussle between the Rotimi Amaechi and Magnus Abe factions of the All Progressive Congress(APC) in Rivers State on who becomes the authentic governorship candidate of the party, has been laid to rest by Nigeria’s Supreme Court. At the hearing a while ago, the five man panel of justices presided by Justice Mohammed Dattijo, upheld the judgment of the Federal High Court which nullified the party primaries, thus dismissing the appeal of the APC. 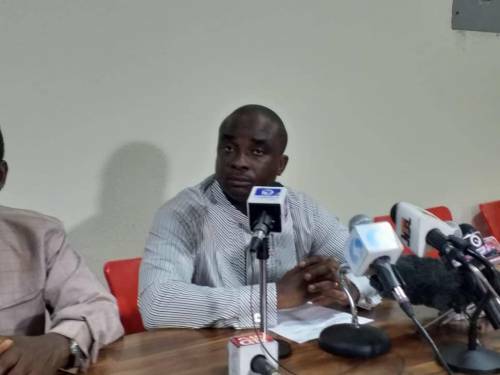 A Federal High Court sitting in Port Harcourt, had on January 9 nullified the primaries conducted by the two factions of the APC in Rivers State and also went ahead to restrain the Independent National Electoral Commission (INEC) from presenting Tonye Cole or Magnus Abe and other candidates from the two factions of the APC in the 2019 elections in the state. ← INEC extends PVC collection.